Spring is here in the Northern Hemisphere and WJ has big travel plans! How about you? Chat with us and let us know where you’re going, what you’re doing, and ask for the advice and travel tips you need to enhance your adventures. After a snowy March in our neck of the woods, it’s time to head to the sun. We’ll be exploring Fort Lauderdale, Miami and nearby areas of Florida. Let us know your favorite recommendations and what’s not to miss while we’re there. We’re excited to be cruising the Caribbean again, this time on Nieuw Statendam – Holland America Line‘s beautiful new 2,600+ passenger ship. What port tips do you have for Grand Turk, San Juan, Puerto Rico, St. Thomas, U.S.V.I., and Half Moon Cay – HAL’s Bahamian private island? April will be busy with two more cruises – both completely different and taking us to destinations we have not previously experienced via a vessel. Celebrity Cruises on Silhouette will take us on a transatlantic journey from Florida to Southampton, England. We get to visit Bermuda on this trip – a first for us – followed by five sea days (we love sea days) before arriving in Lisbon, Portugal. Once WJ arrives in Southampton we’re off to Inverness, Scotland to join European Waterways for a luxury barge cruise on the Caledonian Canal aboard Scottish Highlander. 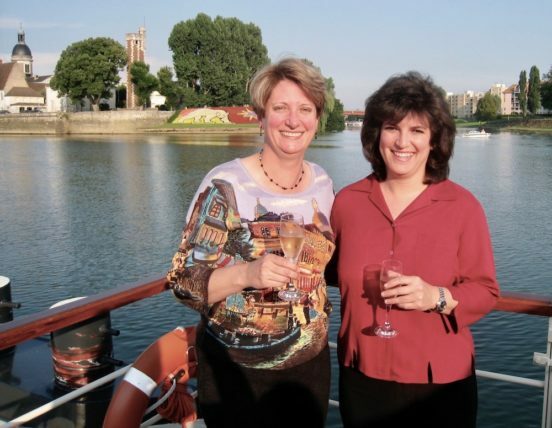 Our first barge cruise with European Waterways was in 2009 aboard Anjodi along the Canal du Midi in the south of France – that was a fantastic trip we still reminisce about. BTW: Love to explore Europe? On Twitter? Come join us for an Explore Europe Twitter party on Tuesday April 9! You might be a lucky recipient of some cool swag being given away to participants. Every month WJ hosts #TBINChat Twitter Travel Chat. 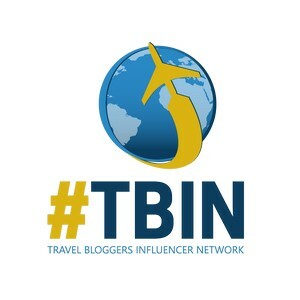 There is a different travel-related topic that participants join in for an hour of fun, informative, lively and inspirational chatting on Twitter. We’d love it if you joined us! 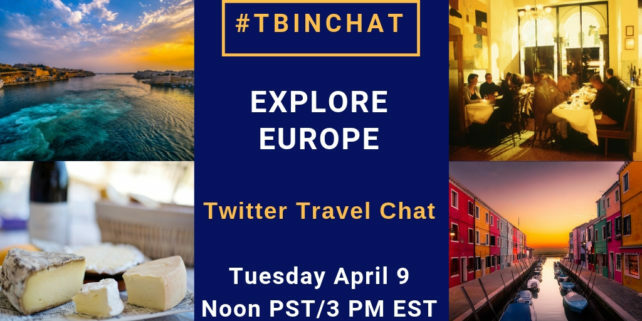 The next #TBINChat is Tuesday April 9 at Noon PT/3 PM ET, and we’ll share tips, recommendations and our favorite hidden gems about European travel. 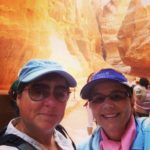 Meet WJ’s travel friends and colleagues. Not only do we love them as people, but we enjoy their work and personally read their blogs. We highly suggest you take a peek at Food Travelist, RoarLoud and globetotting! 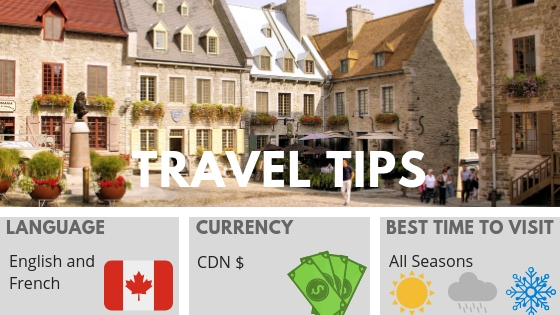 Their respective blogs cover many different aspects of travel, and they share fantastic travel tips and recommendations. 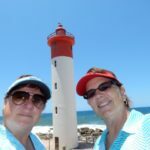 Meet Sue and Diana from Food Travelist – Seeking out the best places to eat and drink. 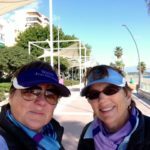 Sue Reddel and Diana Laskaris of Food Travelist. Do you love to travel? Do you love to eat? At Food Travelist, Sue Reddel and Diana Laskaris, search the world with their taste buds first. We seek out the best places to eat and drink and let you know what wonderful experiences we discover. We know that the number of choices can be overwhelming, so we do our best to make it easy for you to decide what to do before you go. And because we all do more than just eat while we’re traveling, we also explore ways to unwind, relax and enjoy nature. We like to consume an entire destination when we visit and expect that you do too. Our stories share the best of everything from worthwhile splurges to delightful deals. We don’t ever want you to waste your time and money on an experience that doesn’t meet your standards or makes you feel uncomfortable or unwelcome. We are here to share everything with you – the good, the bad, and, yes, sometimes even the ugly. We put ourselves out there and tell you what happens. 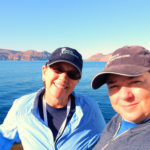 Meet Cathy and Frank from RoarLoud – For adventurous off-the-beaten-path travel tips and stories. Cathy and Frank cover off the beaten path adventures. 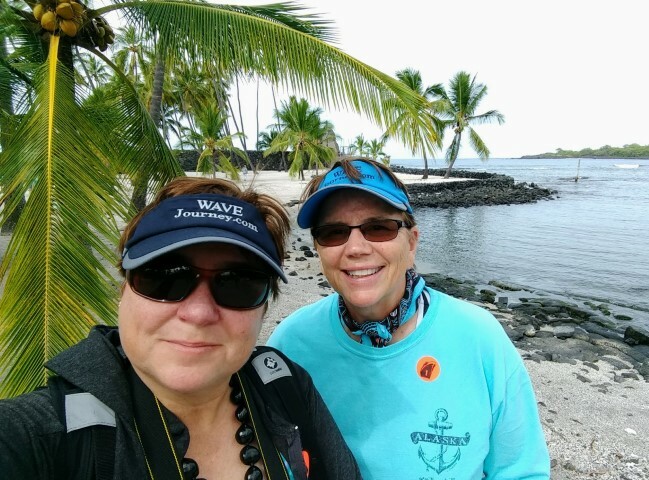 They are travel writers sharing their love of travel featuring off the beaten path adventures, and many lesser known destinations on RoarLoud.net. They try anything from backpacking through the Andes of Peru to luxury travel in Canada. 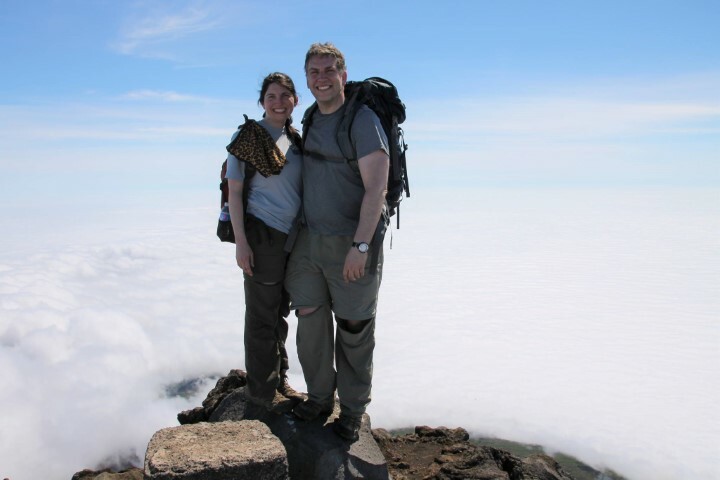 Adventure seeking and a passion for outdoor adventures leads them to hike often all over the world, while their knees are able. When not venturing abroad Cathy and Frank highlight living in New England on NothingButNewEngland.com. Of course all the adventure has led them to find amazing street art in their travels, which they share on StreetArtChat.com. This site features a monthly #StreetArtChat Twitter chat on the last Monday of the month. Speaking of Twitter Chats, the first Sunday of the month Cathy and Frank host the very popular all day chat #SundaySunsets with Always5Star. They are all about sharing the love of travel, that includes sharing your travels too – so reach out and say hello! Meet Katja from globetotting – A top family travel blog. Katja is a travel writer, family travel blogger at globetotting and a mum to three adventurous kids. Ranked as one of the top 10 family travel blogs in the UK, globetotting aims to inspire and inform families to discover the world with their kids. Katja grew up travelling, living in three different countries as a child, and has continued to move around with her own children. She recently returned to the UK after nearly 12 years abroad living in Australia, India and Mexico (with a child born in each!). 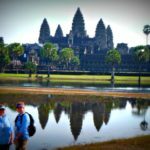 Previously, Katja has co-authored various Lonely Planet guides (including China, Australia and India) and have reviewed hotels for the British luxury hotel brand, Mr & Mrs Smith. Her work has appeared in publications including BBC Food, The Australian, Hotelier International among others. She’s the European editor of Twist, a fabulous bi-annual family travel and lifestyle magazine. 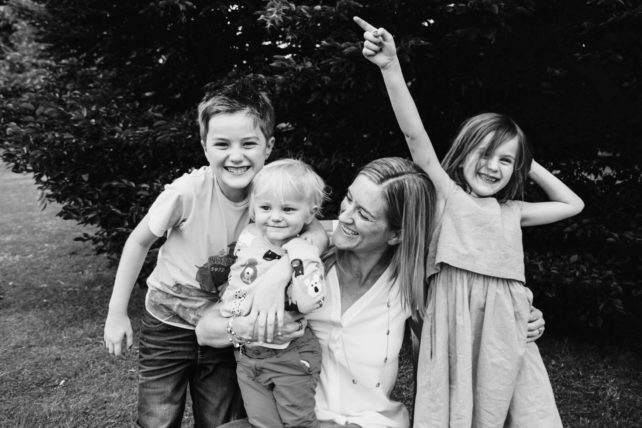 Katja is hugely passionate about family travel and firmly believes that you can – and should! – take your kids everywhere. It’s not always easy, and it’s certainly not always pretty, but showing your kids the world is really the best thing you can do. GREECE – Villa Lindos Kalliopi Rhodes – This dream luxury villa on the Greek Island of Rhodes sleeps up to 6 and offers breathtaking sea views. 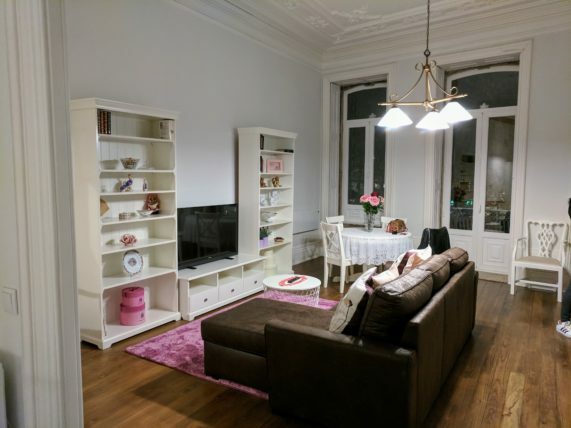 PORTUGAL – Deluxe studio apartment in Porto sleeps 2. Live the local lifestyle while based in a central location in a beautifully restored studio apartment in a quiet, historic, non-smoking building. The fully-furnished, and fully-equipped apartment is approximately 500 sq ft, and has a Queen bed and sleeper sofa. The Juliet balcony overlooks Parque Marques, with a metro station across the street, and a comfortable walk to Santa Catarina. The apartment is on the first floor (second floor to North Americans), with no elevator in the building – so is not suitable for those challenged by stairs. Contact the Manager, Helena Romano, via email (helenaromano.mtalvesseguros@gmail.com), for full details and to check availability. SPAIN – Mas Talia is a luxury villa dating back to 1806 in the hills of Spain’s Catalan region. The villa has 6 bedrooms that sleep up to 15 people, a pool, and large pergola/BBQ area. Perfect for a family or friends gathering. LONDON – Looking for a boutique hotel in London? Take a look at The Nadler Covent Garden, it’s a new boutique hotel in a fantastic location. WJ is excited to stay there soon and will share a full report. PARIS – WJ’s home away from home in Paris is the wonderful boutique Hotel Cambon in the 1st Arrondissement, and a short walk to Place de la Concorde. Our first visit was in 2009, and we returned in 2012. In May we will return for another stay, and look forward to sharing all the latest details about one of our favorite hotels. ANCHORAGE – Stay at Copper Whale’s Inn B&B in downtown Anchorage for the best views with breakfast! For quaint, cozy, locally-owned, non-smoking lodging, Copper Whale Inn fills the bill for a stay in Anchorage. Situated in one of the city’s best downtown locations, there are two buildings that house this 15-room B&B just a block from Tony Knowles Coastal Trail. The inn is ideally situated for exploring the city (shopping/museums) and surrounding areas. The Adventure Creators – Take a look at this short video of a women’s mountain biking trip in the French Pyrenees. Doesn’t it look thrilling? Contact Penny for details on how to plan your getaway. 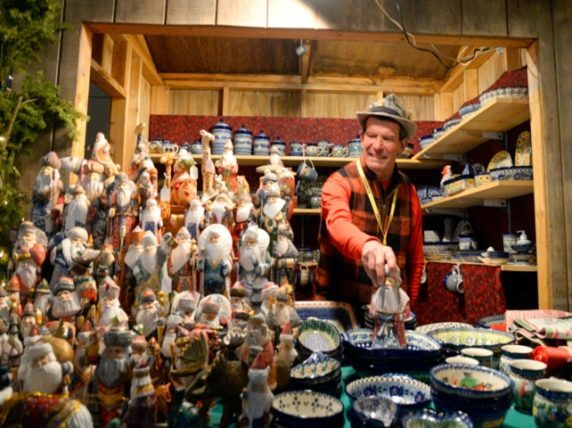 Viking Northern Lights Cruise – Cruise Critic’s Senior Executive Editor, Colleen McDaniel, is just back from a 12-day Viking Ocean cruise along Norway’s west coast. Read her full report. European Waterways – Solos can save on select barge cruises in Europe with a waived single supplement. Contact European Waterways for details. WOW Air – WOW Air cancelled a morning flight and talk of the airline’s possible end is spreading as it fears financial collapse – again. As travelers had their plans changed without warning, what are their rights? Viking Sky – 479 cruise passengers safely airlifted to land after ship lost power in a storm off the coast of Norway. 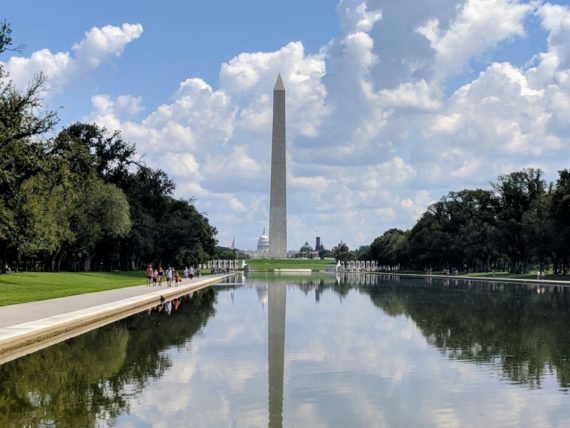 EU Visa Rules for Americans – EU officials clarify visa rules for American visitors. It’s not as complicated as it first seemed. Nieuw Statendam – Holland America Line’s newest ship’s loss of power from a diesel generator caused blackouts and a missed port of call. Brexit – British and wondering how Brexit will impact your travels? Check out some info from our friends at The Adventure Creators. CroisiEurope River Cruises – New Douro River ship, Amalia Rodrigues is inaugurated in Porto. This is the sixth ship to join CroisiEurope‘s river fleet on the Douro. WJ is excited to experience a cruise on this new ship in May. 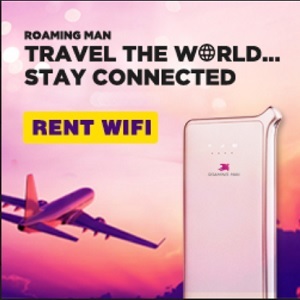 Roaming Man – Global 4G WiFi Hotspot for all your travels. 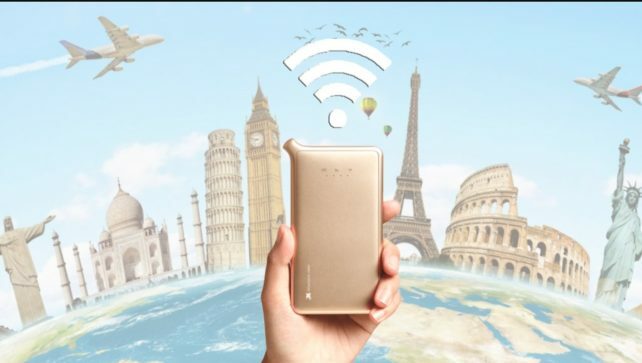 Rent a hotspot with an unlimited data plan for your trip and stay connected on up to 5 devices in over 130+ countries or regions around the world. WJ will be testing a U2 hotspot for three months while travelling in the USA, Caribbean, UK and Europe. Need some more ideas for your next trip? Peruse the travel article archives to discover some of our favorite travel adventures and gear. 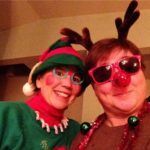 Plus, don’t forget to follow us on Twitter, Facebook, and Instagram (links are in the sidebar), where we share fun travel photos, deals, tales and tips on a daily basis.